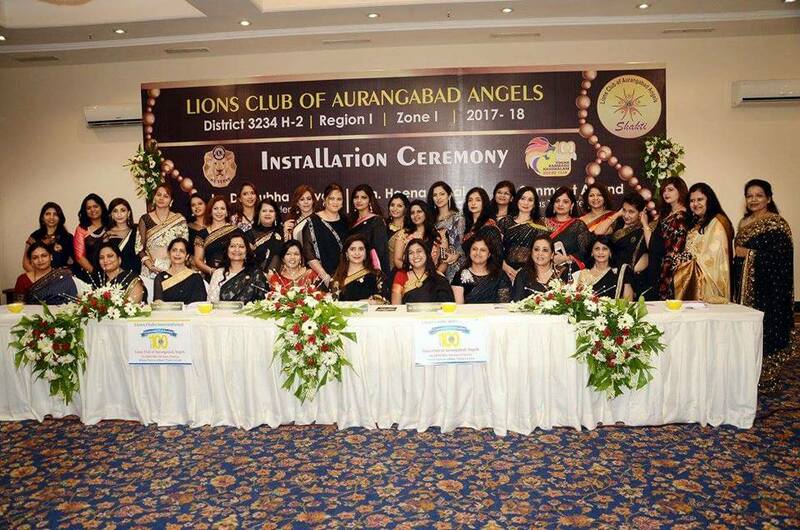 1st Friday - 4.00 P.M.
​Lions Club Aurangabad Angels was formed in 2008 with the motto of service to humanity.It is a 63 member club, the only all women club of District 323-H2. We believe in Friendship and together making a Difference to the society. We are an active club, regularly conducting fellowship meetings, and organising social events alongwith Quality projects.